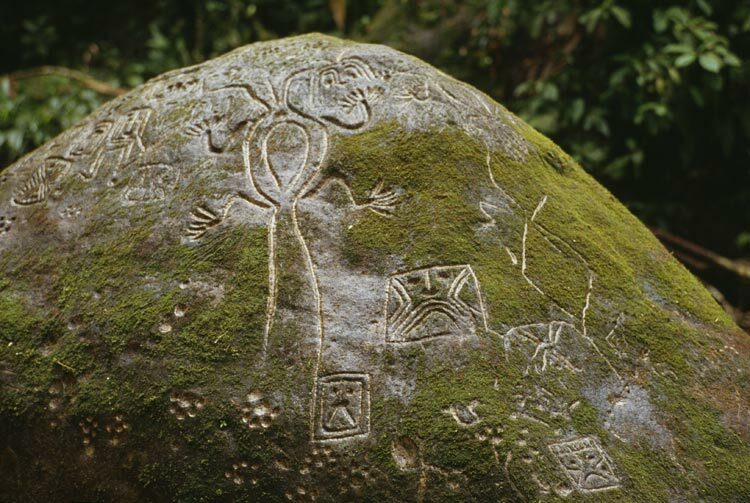 Sarah will embark on a mission, leading a team of male experts through the Darien Gap to discover the links between the ancient petroglyphs and what they mean to us today whilst searching for new “undiscovered” petroglyphs in the area. Sarah will immerse in the indigenous tribes’ way of life, capture their stories, highlight the Darien’s history and investigate the unknown. 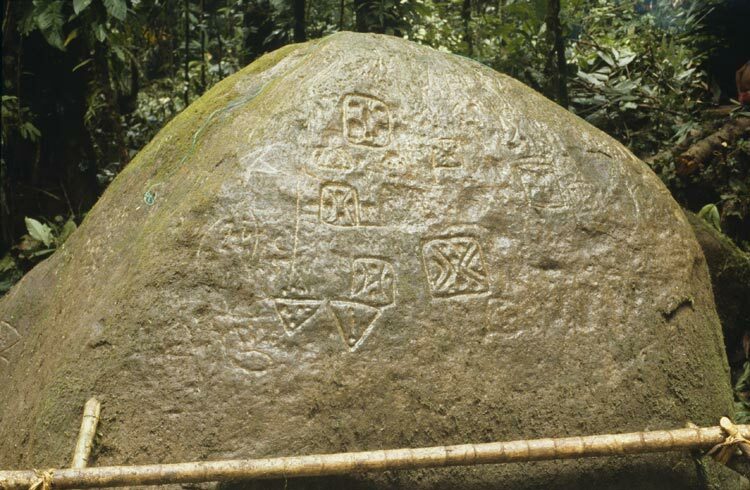 Battling harsh challenges in one of the most dangerous jungles in the world, her team will then cross into the Colombian side of the Darien to continue the search for ancient clues of the past. Sarah is the Winner of the Spirit of Adventure Award 2014 from the Captain Scott Society, a Finalist of the Winston Churchill Memorial Trust Fellowship Award and was Shortlisted for the SES (Scientific Exploration Society) Explorer of the Year Award 2014 for this project. 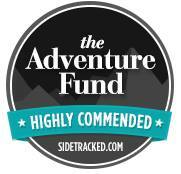 She has also been accredited with the “Highly Commended” Award by Sidetracked magazine from The Adventure Fund. With interest from various organisations to collaborate on making an exceptional expedition and documentary, she seeks to set out on her next big adventure, exploring, immersing and investigating “Life in the Darien Gap”. 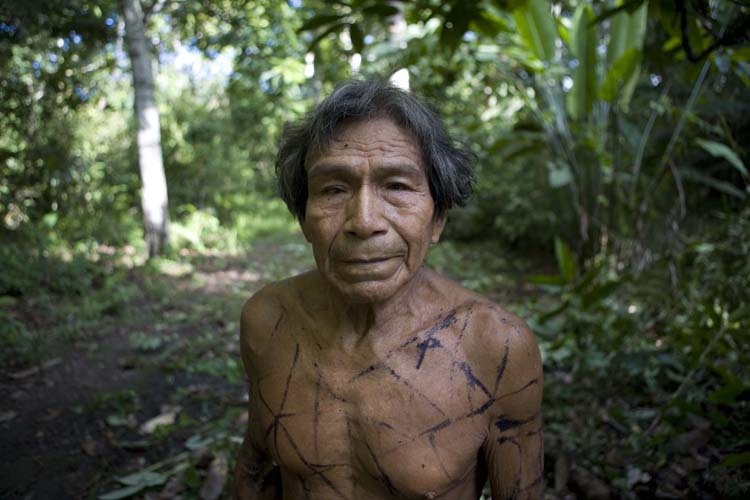 Life in the Darien Gap with Sarah Begum from Sarah Begum on Vimeo.